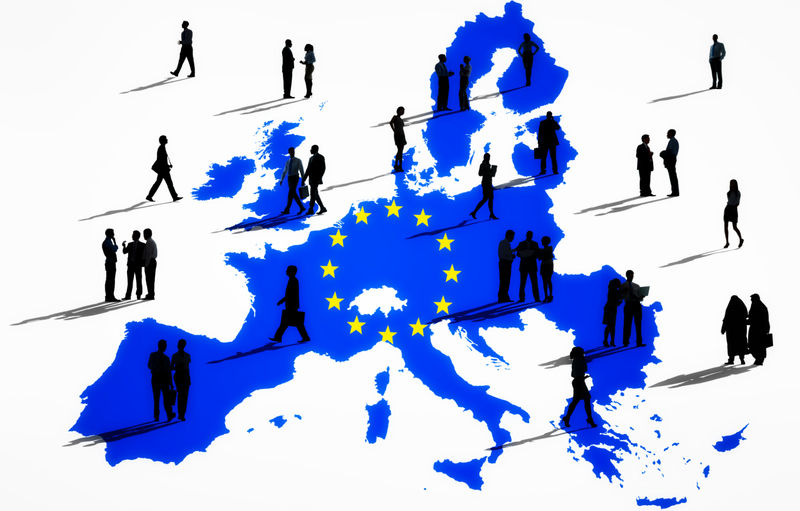 The FINANCIAL -- The number of persons employed increased by 0.2% in both the euro area (EA19) and the EU28 in the third quarter of 2018 compared with the previous quarter, according to a flash estimate published by Eurostat, the statistical office of the European Union. In the second quarter of 2018, employment increased by 0.4% in both the euro area and the EU28. These figures are seasonally adjusted. Compared with the same quarter of the previous year, employment increased by 1.3% in the euro area and by 1.2% in the EU28 in the third quarter of 2018 (after +1.5% and +1.4% respectively in the second quarter of 2018).